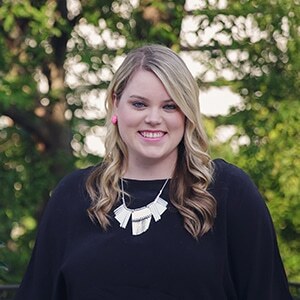 Cassy has a degree in Marketing from the University of Alabama, and is currently pursuing a degree in Interior Design from Gwinnett Technical College. She serves on the Board of Directors for the Professional Women in Building Council of the Greater Atlanta HBA, and Co-Chairs the young professionals group, Elevate. In her free time, Cassy is addicted to reality tv shows, like The Bachelor, spending time with friends and family, and finding the newest places to see and eat in Atlanta.